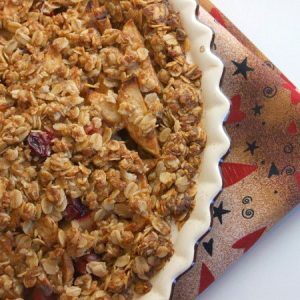 This Apple Cranberry Pie with Oatmeal Cookie Crust is an amazing apple pie recipe with the most delicious crust I’ve ever tasted. Of all of the fall pie recipes on my website, this Apple Cranberry Pie is one of my all-time favorites. 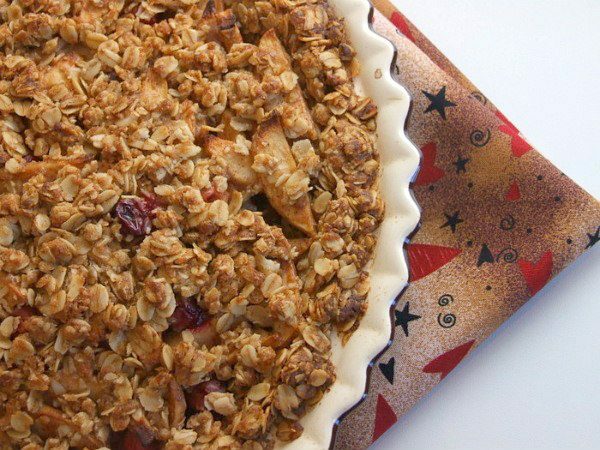 Apple pie is good all on its own, but add cranberries to create some interest and pair it with this fabulous oatmeal cookie crust, and you will love every bite! We went apple picking recently, and we brought home a boatload of apples. My family urged me to make a pie. Can’t have a bunch o’ apples without makin’ a pie, right? I begrudgingly set forth to make the best apple cranberry pie. I’m crust-challenged, you see, so most pie recipes are tricky for me. Because of this, here’s a recipe that finally provides some pie inspiration for those of use who are crust-challenged! Have you ever heard of a pie having an oatmeal cookie crust? 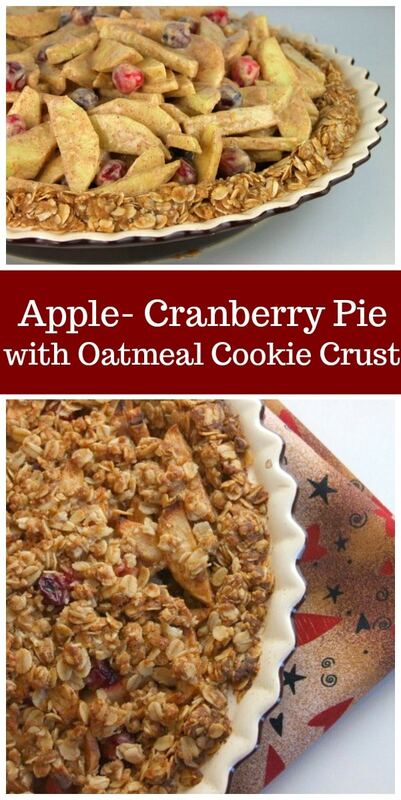 Oatmeal cookies in an apple cranberry pie? What could be better! 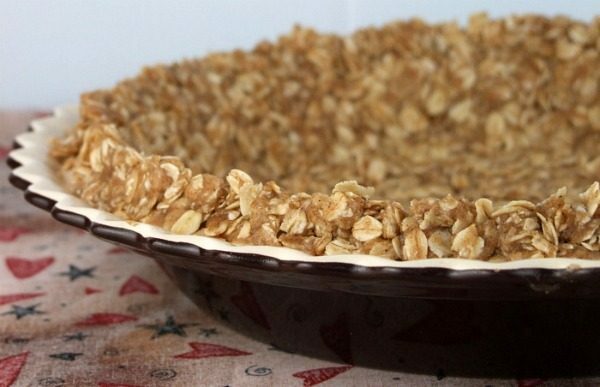 This pie has a substantial base of an oatmeal cookie crust. It’s the best tasting crust ever!! The apples and cranberries are tossed with lemon juice and zest, as well as spices, a bit of flour, and a small amount of sour cream. More delicious oatmeal cookie crumbs are sprinkled on top. The baked product turns out one amazing Apple Cranberry Pie. 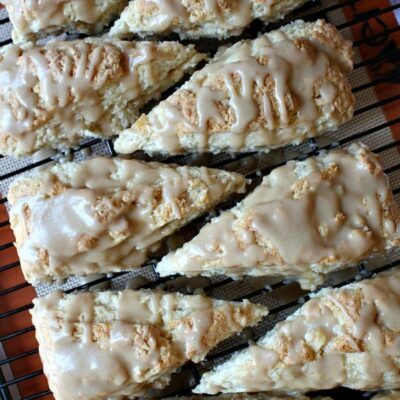 The crust is very much cookie-like, and its pairing with the apple pie filling is wonderful. Serve it warm, and add a scoop of vanilla ice cream if you’re feeling a little wild and crazy. I would liken this to a really good apple crisp, rather than a classic apple pie. If you like this pie, you might also enjoy my Cinnamon Apple Pie Cake and this Apple Butter Pie. Upside Down Apple Pecan Pie, Classic Double Crust Apple Pie, and Pear Crumb Pie are also delicious pie recipes! This apple pie has the absolute BEST COOKIE CRUST! Combine all of the crust ingredients in a medium-sized bowl, and mix well. Reserve about a cup of the crust mix for the topping and set aside. Press the rest of the crust mixture firmly and evenly into the bottom and sides of a 9 or 10-inch pie pan (or 9-inch deep dish), forming a thick crust. 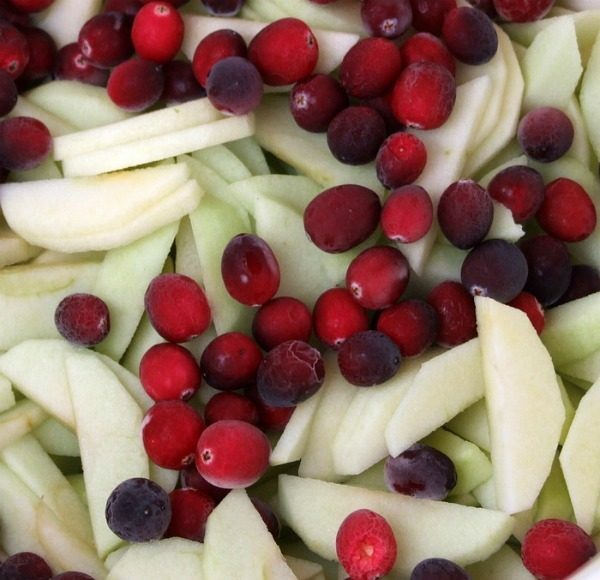 Place the sliced apples and cranberries in a large bowl. Drizzle with lemon juice and sprinkle with spices; toss until well coated. Add the lemon zest. Sprinkle in the flour and mix again. Gradually add the brown sugar and sour cream as you mix. 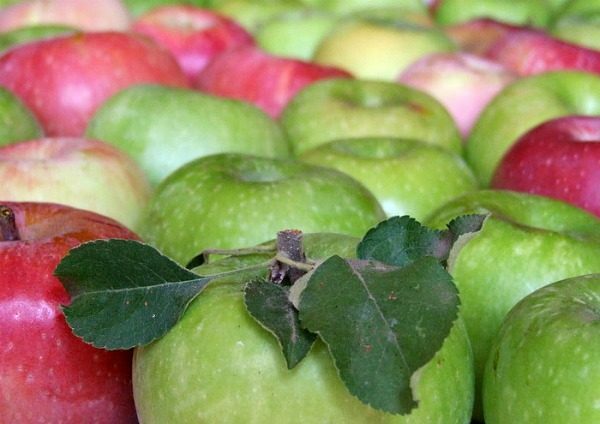 Don't worry if the apple slices break a little while being mixed and tossed. Distribute the filling into the unbaked crust. Sprinkle the reserved crust crumbs over the top and pat neatly into place. Bake for 45 to 50 minutes or until the apples are soft and the crust is nicely browned on the edges. Note: If the top appears to be browning too quickly during baking, cover loosely with foil (check after about 30 minutes). *If you use a smaller pie pan, 7 cups of apples might be slightly too many apples- use your judgment... they should mound nicely. *Depending on how thick you'd like the crust, you may have some crust mix left over. Use any remaining crust crumbs in little ramekins to make a couple of extra "apple crisps!" *This is doubly good with a nice scoop of vanilla ice cream. This recipe looks wonderful. Can’t wait to make it. I was wondering what the purpose of the sour cream is. I don’t know if I can answer that question- it’s just an ingredient for the filling! My pie doesnt really have juice to it, other than the sour cream which isnt muxh…did I do something wrong? Been a long time since I made this one, but I don’t recall it being excessively juicy. 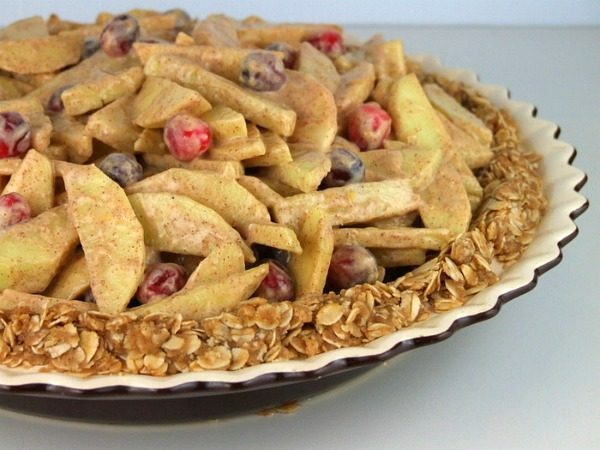 I came across your website looking for something different to plain old fashioned apple pie and found this recipe. THANK YOU! 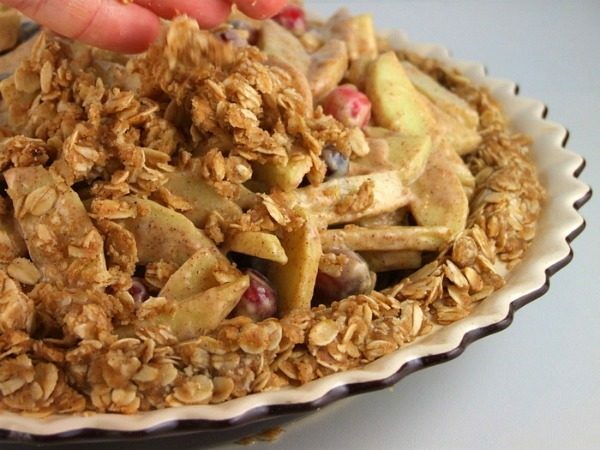 This was great and easy…I love the combination of cranberries, apples and oatmeal. I used greek yogurt in place of sour cream as someone suggested and came out just fine. I can’t wait to try out more of your dessert recipes! Glad you found something you enjoyed! I made this last nite it came out great and I love the oatmeal pie crust. I love apples and cranberries, my only concern was that it wasn’t sweet but tart. How can I get it to be sweeter with out ruining it? Please advise. Just made this & it’s in the oven! Smells like heaven! Can’t wait to taste it, thank you so much!!! Made this today for Thanksgiving tomorrow. This pie smells A~MA~ZING! Its hard to keep from cutting into now to sample it! 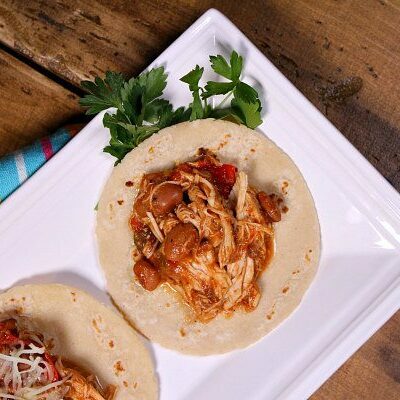 Going to make this for a friend’s birthday tonight…do you think I could sub greek yogurt for the sour cream? @Kristen, Wish I could give you a definite “yes,” but since I haven’t tried it then I’m not sure. I’ve had good success in subbing yogurt for SC in cakes and breads, but in a pie I’m not sure about the consistency & flavor. Let me know if you try it and it works out ok! Do you store at room temp or in the Fridge and how long will it stay good? @Breanna, It should be ok at room temp for a few days. Store in the fridge if you prefer. I just found this and can’t wait to try it! I absolutely love cranberries. 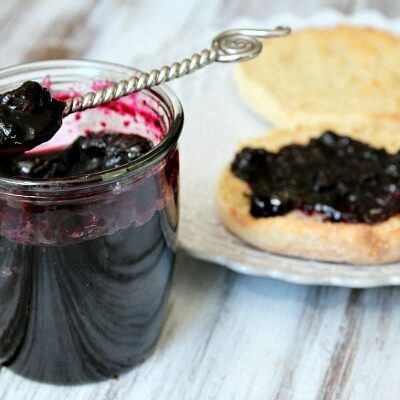 Carly- I think blueberries would make a nice substitute for the cranberries! This looks sooo good! I Cannot wait to try it! One question…could this be adapted so that blueberries could be used?